SAWPA offers 2015 aerial imagery data to help water agencies in the Santa Ana River Watershed calculate outdoor water demands. (Note: Updated aerial mapping is in development.) To create water budgets by parcel, SAWPA collected the 2015 3-inch high resolution aerial imagery. 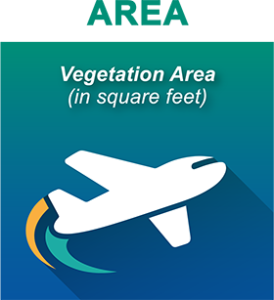 This data was used to conduct an analysis of vegetated landscape including measurements of irrigated turf, shrub and trees, as well as non-irrigated landscape aggregated at the parcel level. Comply with regulations on agency-wide water budgets as required by Senate Bill 606 and Assembly Bill 1668. 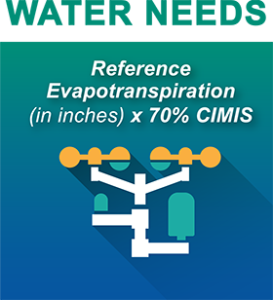 Additionally, to assist water agencies to assess outdoor water demands, evapotranspiration (acquired from spatial California Irrigation Management Information System (CIMIS )) was used to estimate monthly water budgets for 2015, 2016 and 2017 at the parcel level. This data is also available from SAWPA as a CSV file. For access to the imagery and landscape analysis datasets, email Peter Vitt at pvitt@sawpa.org. The imagery is sent as a TIFF file and the landscape classification data comes in shape files and in a table. Because the data acquisition was funded by a One Water One Watershed (OWOW) grant, agencies are given a no-cost imagery license for the purpose of implementing the goals of the OWOW Plan. Access customer parcels to access parcel, address, land use, and landscape area data. 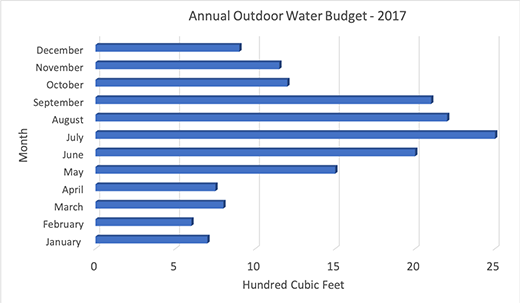 View monthly outdoor water budgets for both individual customers and entire service areas. Download landscape measurements and outdoor water budgets. 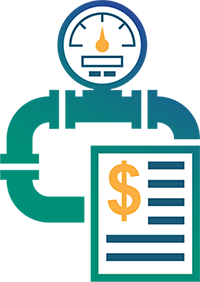 Upload their own billing data to compare actual water use data to the budgets. Hover over icons for definition of the different parts of the formula. 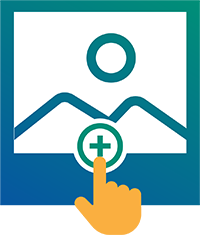 To access the Customer Parcel Water Budget Tool, fill out the form below and a member of SAWPA’s staff will contact you shortly. For technical questions, contact Peter Vitt at pvitt@sawpa.org. 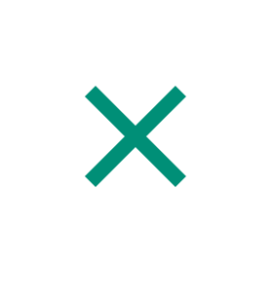 The current version of this tool is available through fall 2019. SAWPA is working with Miller Spatial Services to create maps of customers’ meter locations and parcels based on addresses and GIS software. As an added benefit, Miller Spatial can overlay the maps onto the 2015 aerial imagery so each meter has an outdoor water budget. In addition to working for parcels with one meter, the application can also be used by agencies to assign budgets to commercial, industrial and institutional meters that serve multiple parcels. SAWPA has acquired a database that contains the location of all businesses in the watershed and their classification. To partner with SAWPA on this data management project, contact Rick Whetsel at rwhetsel@sawpa.org. The deadline to partner with SAWPA on this effort is December 2018. SAWPA is working with its partners to develop new aerial mapping datasets to update customer budgets in the Santa Ana River Watershed. It is important to update the vegetation analysis done in 2015 as urban growth and landscape transformation occurs on an ongoing basis. DWR Imagery Acquisition: By January 2021, DWR will provide imagery to assist urban water agencies with the new regulatory framework that requires agencies to develop water budgets by 2023. 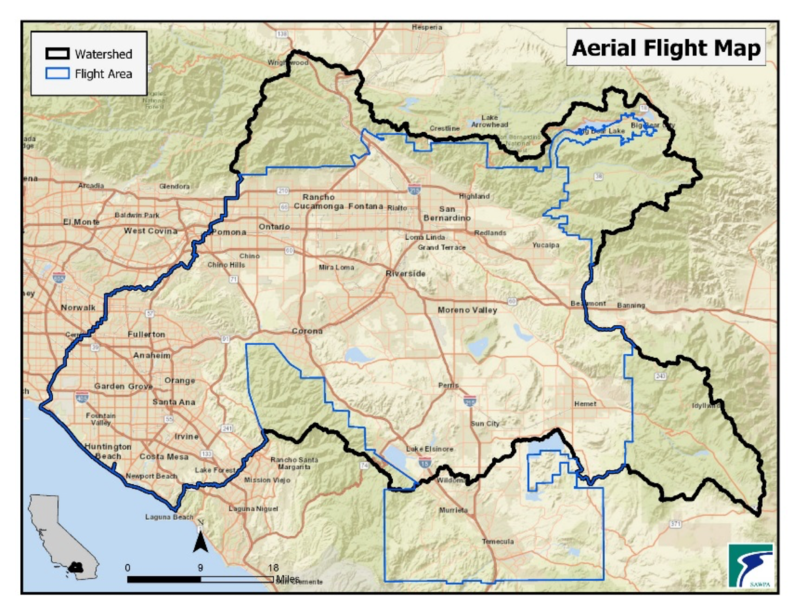 SCAG Imagery Acquisition: SCAG is developing a consortium of public agencies to pool costs and jointly acquire 3-inch-per-pixel resolution imagery for the region. To partner with SAWPA or learn more about future aerial mapping efforts in the region, contact Ian Achimore at iachimore@sawpa.org.